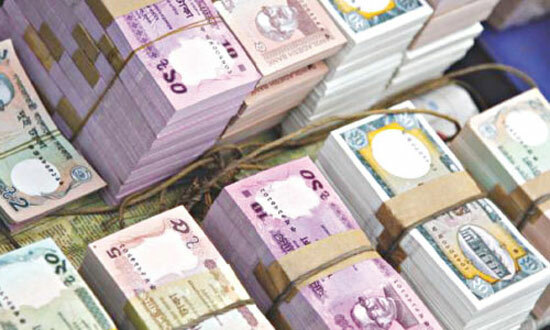 Dhaka, Bangladesh (BBN)- The central bank of Bangladesh will sign a memorandum of understanding (MoU) with the financial intelligence unit (FIU) of Switzerland for gathering information on the money-laundering matters, officials said. 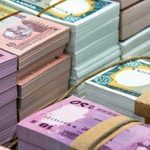 “We’re now working to sign the deal with the FIU of Switzerland to share information on money-laundering issue,” a senior official of the Bangladesh Bank (BB), the country’s central bank, told BBN in Dhaka. 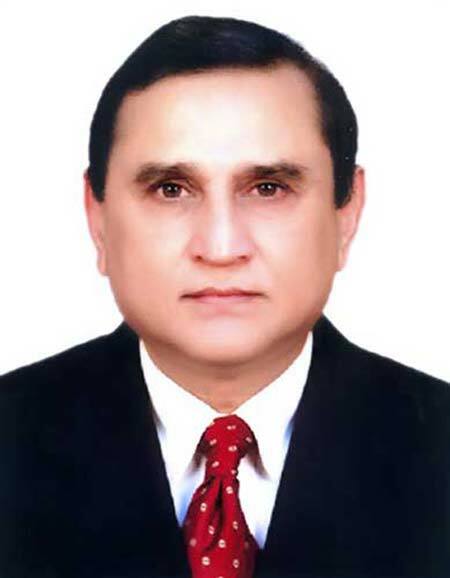 The central bank has already signed such deal with 24 countries, including the United Kingdom, Japan, Sri Lanka, India, the Kingdom of Saudi Arabia (KSA), Malaysia and the Philippines, according to the BB official. The BB’s latest move came as deposits made by Bangladeshi nationals with different Swiss banks reportedly swelled by 62 percent to BDT 32.36 billion (372 million Swiss francs) in 2013 from BDT 19.91 billion in 2012. 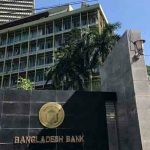 Currently, there is no scope to transfer money using banking channel as Bangladesh has yet to allow its currency to convert under capital account. 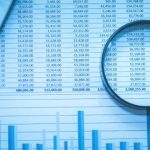 But the BB will scrutinize as to whether the money has been laundered through over-and under- invoicing, the central banker added. Bangladesh got the membership at an annual general meeting of the Egmont in Sun City, South Africa, on July 3 last year.